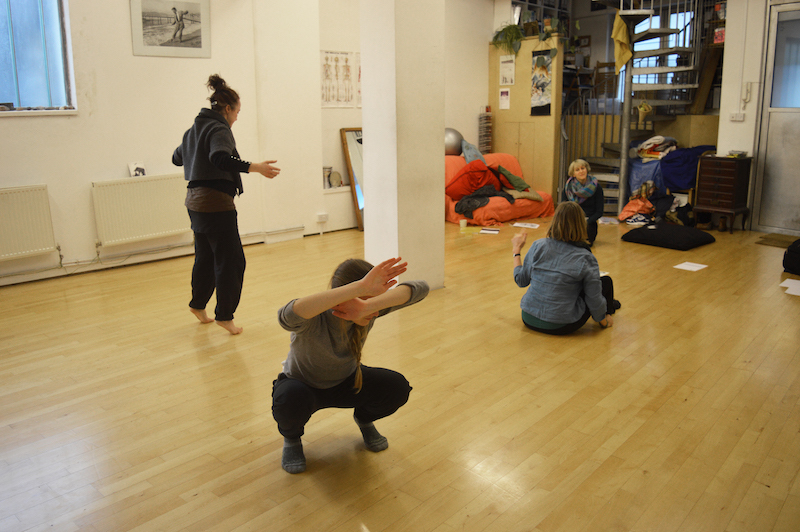 Dance Research Studio is continuously evolving its professional development programmes. Below is a compilation of ongoing and past continuing professional development (CPD) programmes. This is an ongoing series of professional development interdisciplinary workshops offered along side performances of ‘About Us’ reflecting key concerns of the performance installation. 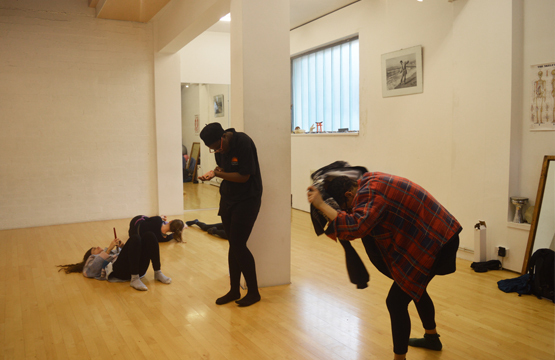 The workshops are led by members of the company and take place at Dance Research Studio and different host sites. Participants are invited to explore a range of experiences that are personal and political and have the opportunity to create autobiographical performance material that will be shared. 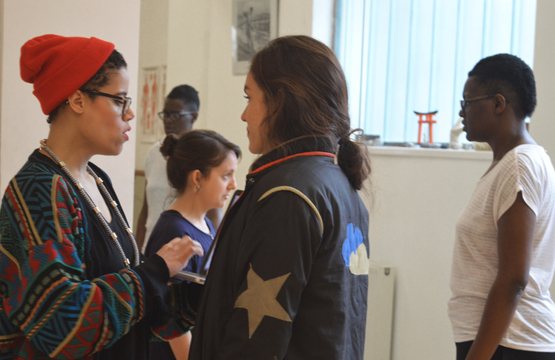 The workshops offer interdisciplinary dancers, actors, performance and visual artists coming from a professional or arts degree background the opportunity to rethink their relationship to their practice, while accessing new processes and methodologies. 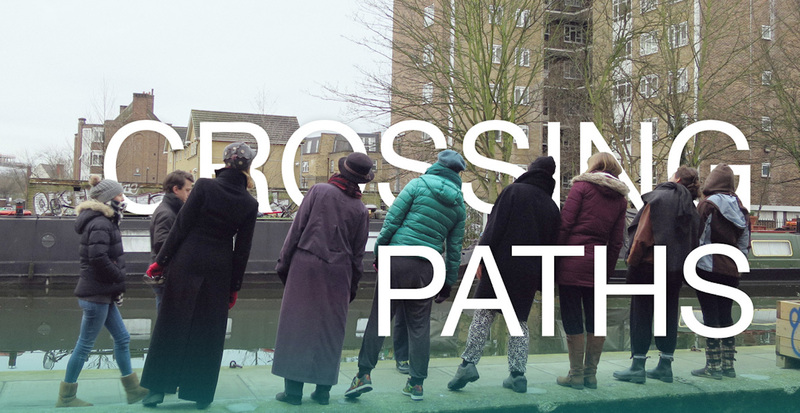 These three special CPD workshops offered a unique opportunity for a wider group of experienced practitioners to engage with the Crossing Paths research ideas and approaches. In The Personal is Political, participants were invited to bring ideas/material/stories to explore through interdisciplinary performance. 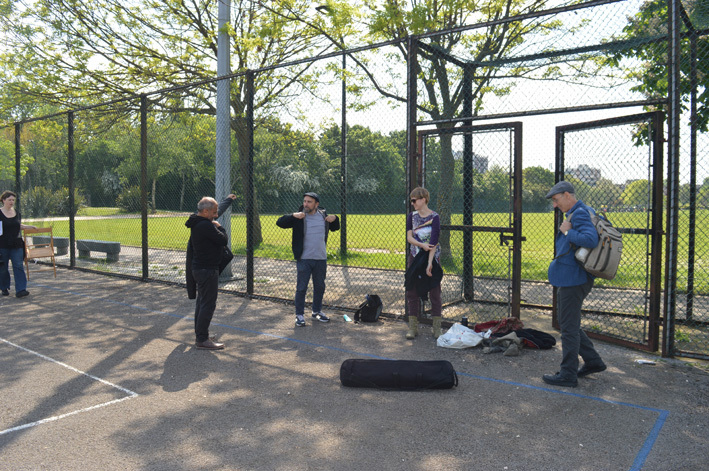 Outside and Inside allowed participants to explore a variety of embodied and artistic disciplines that used concepts of outside and inside – including work in different locations. In Women and Dance, participants explored ways to harness the multi-skilled, physical intelligence of female dance/performance practitioners to contradict the cultural oppression of women. 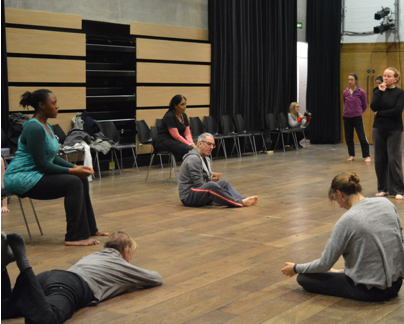 The workshops were lead by renowned interdisciplinary practitioners including: Jacky Lansley, Sylvia Hallet, Sally Dean, Esther Huss and other Associate Artists of DRS. 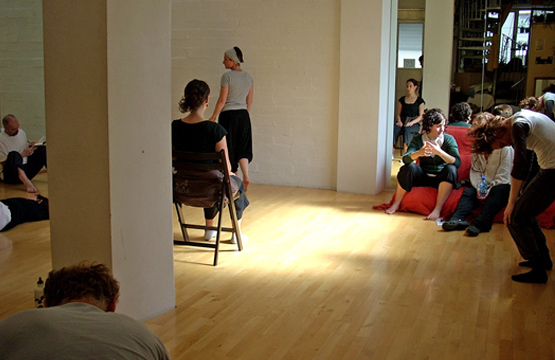 This professional development programme provided a unique research and training opportunity for performance practitioners interested in cross art form processes and techniques. 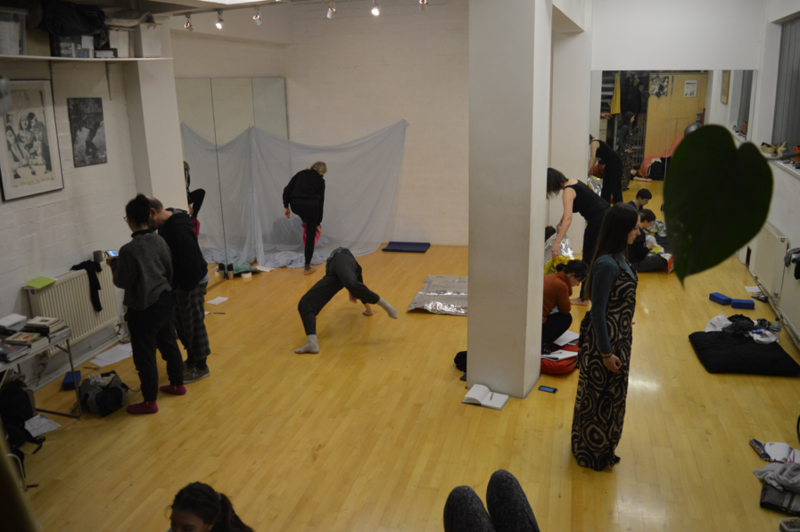 Through a series of rigorous interdisciplinary workshops, delivered by an outstanding faculty of practitioner/tutors, participants were introduced to a range of performance disciplines and methodologies that enabled them to develop their practice and meet the challenges of a hybrid performance culture.